Gordon Smith’s moulded guitar cases are made of the finest ABS plastic with ultra-strong extruded aluminium valance. 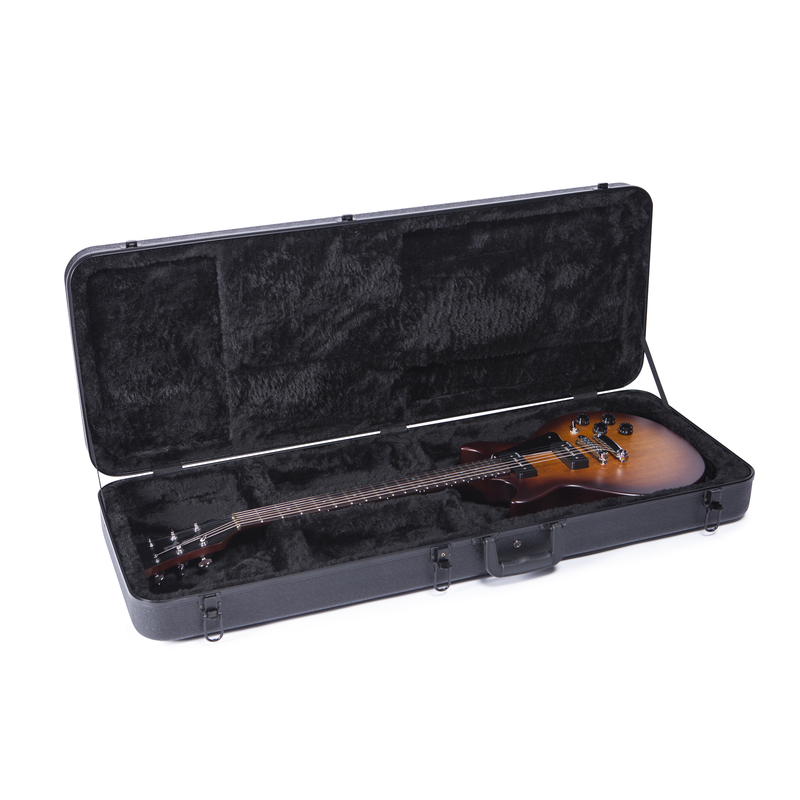 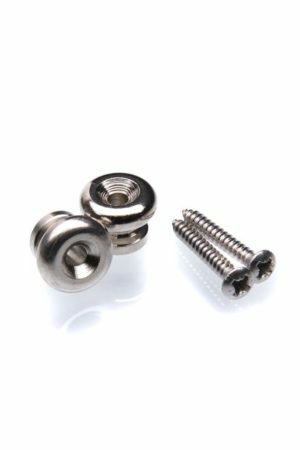 The interior is designed to keep your instrument safe, with EPS foam creating support for the neck and a thick plush interior that delicately protects the instrument. 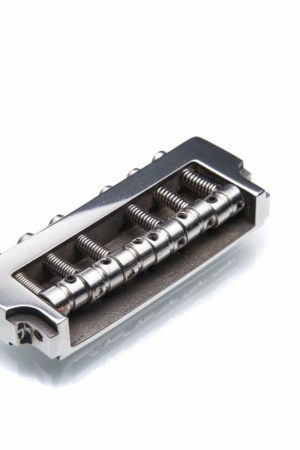 These cases also have an interior pocket and triple plated black locking catches. 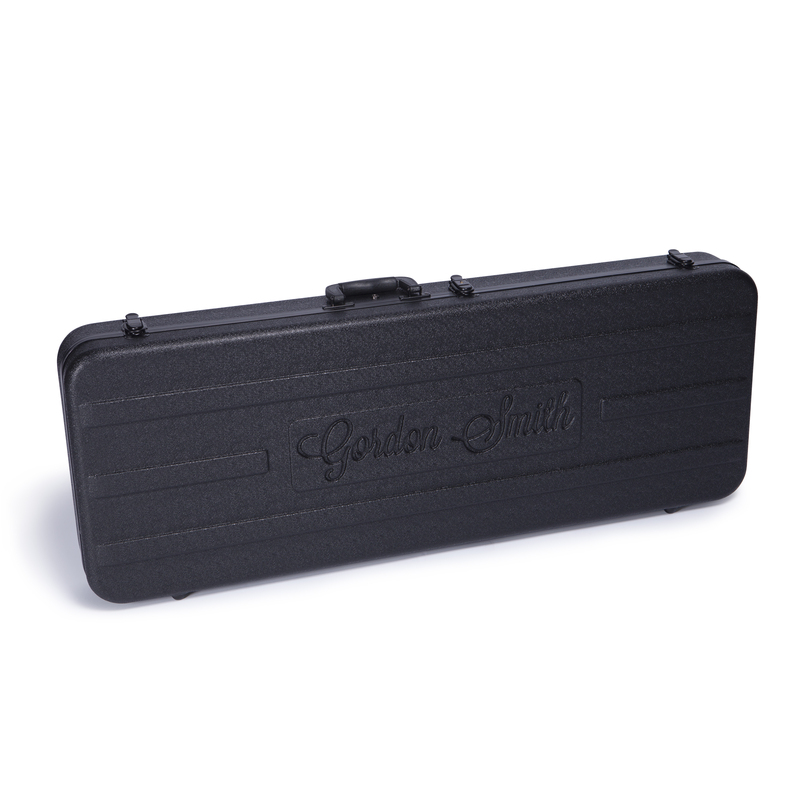 Universally designed and now manufactured for almost every style, these cases are sure to be a perfect fit for your Gordon Smith Guitar. 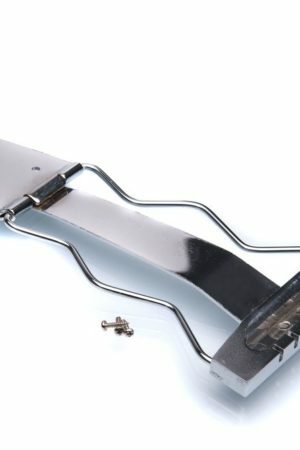 Be the first to review “ABS Hard Case” Click here to cancel reply.